Children as young as three have been hospitalised in Lincolnshire after taking Spice – a synthetic version of cannabis which is gripping the UK. 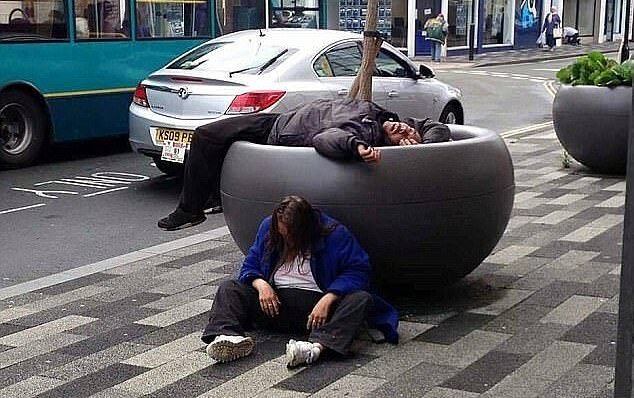 Spice is known as the zombie drug because users often appear unconscious or incoherent and since first appearing in 2013 it has spread to prisons and schools. The figures were released from a freedom of information request to United Lincolnshire Hospitals Trust, and reveal admissions include a three-year-old girl to Boston Pilgrim Hospital in 2015, and a 3-year-old boy in 2017. To combat widespread use of the drug earlier this year, the City of Lincoln Council formed an intervention team comprising of the police, local businesses, and the Addaction charity. Lincolnshire Police said: ‘We carried out a week-long enforcement action against drug dealers in August, at various locations across Lincoln. Experts say the spice epidemic spread from the North West but the drug has now made its way through central England and into Wales. NHS figures show there were 125,290 cannabis and spice-related hospital admissions in England from April 2013 to March 2018. Of these, 14,888 related those who are under-20s with nine admissions children aged under ten. In 2018, there were 7,258 hospital admissions for drug related mental and behavioural disorders – a fall of 16% over 2 years, from 8,621 in 2015/16. 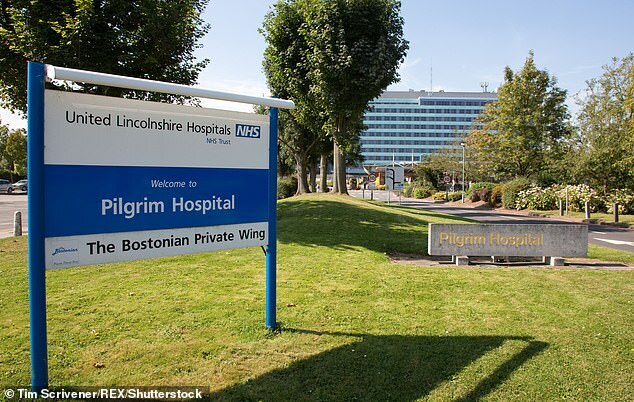 The figures were released from a freedom of information request to United Lincolnshire Hospitals Trust, state the admissions include a three-year-old girl to Boston Pilgrim Hospital in 2015 and a 3-year-old boy in 2017. Spice on the rise in Wales, with Public Health Wales revealing the synthetic drug has led to more hospital admissions and more deaths. A report by Public Health Wales has found that hospital admissions related to cannabis and ‘synthetic cannabinoids’ such as Spice have increased from 518 in 2011-12 to 1,323 in 2016-17. The most recent figures showed that 123 people died in Wales and England in 2016 using the drug. 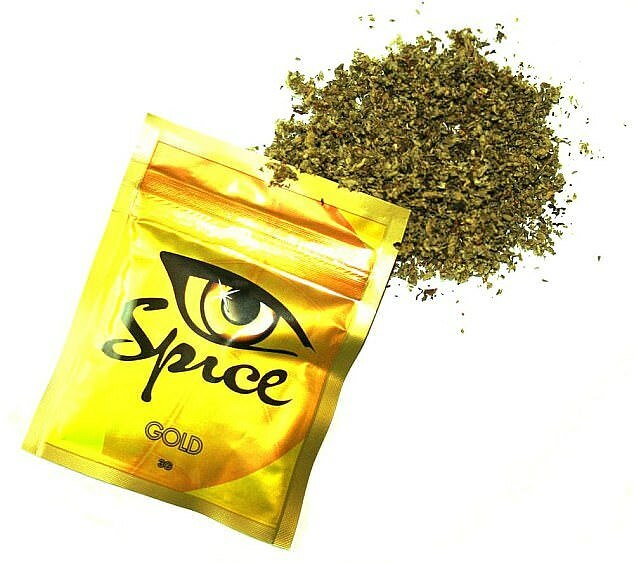 Spice was originally manufactured to get around the illegal status of cannabis and was sold in some high-street shops as a legal high. But, since the Psychoactive Substances Act came in to force in 2016, it too is a Class B drug. Spice is considered to be addictive as heroin and crack, the drug costs just £5 per bag. Smoking a single Spice joint is akin to smoking up to 100 containing normal cannabis – and addiction can take hold in just three days. It has left addicts suffering severe psychotic episodes, hallucinations, vomiting and even seizures. Ministers outlawed possession of the Class B drug, but there is confusion amongst police over whether those caught with it can be arrested. Officers also say the drug has become more potent since supply shifted from shops to streets. Last year, global drugs survey found that hospital admissions as a result of taking the herbal substance Spice have increased by over one-third since 2014. 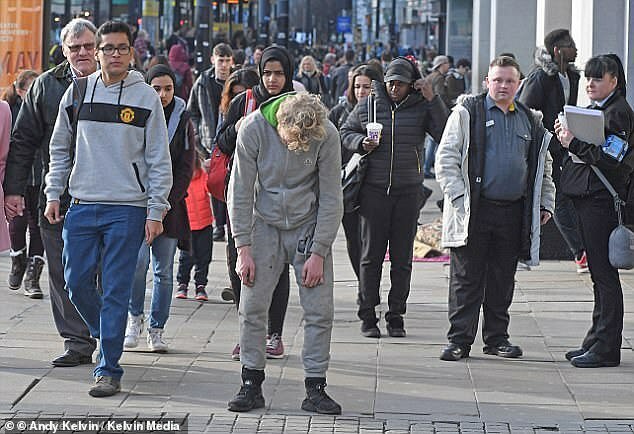 It is estimated that 96 per cent of the Manchester young homeless are hooked on the drug. It is also estimated that an ambulance is called to British jails every 42 minutes as a consequence of a spice epidemic in prisons.